The year 2017 saw a slide in the country’s remittance earning comparing to that in 2016. The inward remittance also showed a fall in just concluded month of December compared to that of November of the year 2017. The Bangladesh Bank official statistics show that the country received $13.538 billion in 2017 calendar year while it received $13.701 billion in the previous year. Officials said that the remittance inflow did not show any improvement despite a number of measures taken by the central bank. They attributed the declining financial situation in the Middle-East nations to the fall in remittance inflow saying that the war and other factors have squeezed the job markets for the foreign workers. Bangladesh Bank statistics show that the country received $1.167 billion in December while it received $1.214 billion in November, 2017. 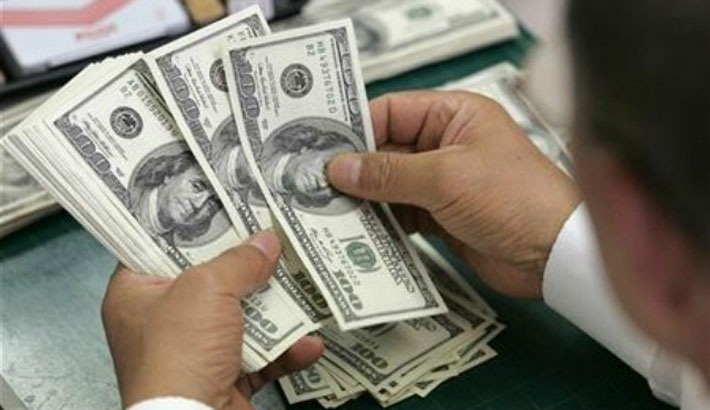 Expatriate Bangladeshis sent $1.009 billion in January, $940.7 million in February, $1.077 billion in March, $1.092 billion in April, $1.267 billion in May, $1.214 billion in June, $1.115 billion in July, $1.418 billion in August, $856.87 million in September, and $1.162 billion in October in 2017. Of the December remittance of $1.167 billion, the six state-owned banks—Agrani, Janata, Rupali, Sonali, BASIC, and BDBL—received $286.77 million while the specialised two state-owned banks—Bangladesh Krishi Bank and Rajshahi Krishi Unnayan Bank –received $11.11. The remaining $869.31 million was received by the 49 private banks with the Islami Bank Bangladesh Limited in leading position by receiving $258.05 million, Bangladesh Bank data show.